With mounting bracket, the installation is simple. Five different kinds of siren sounds, with microphone. 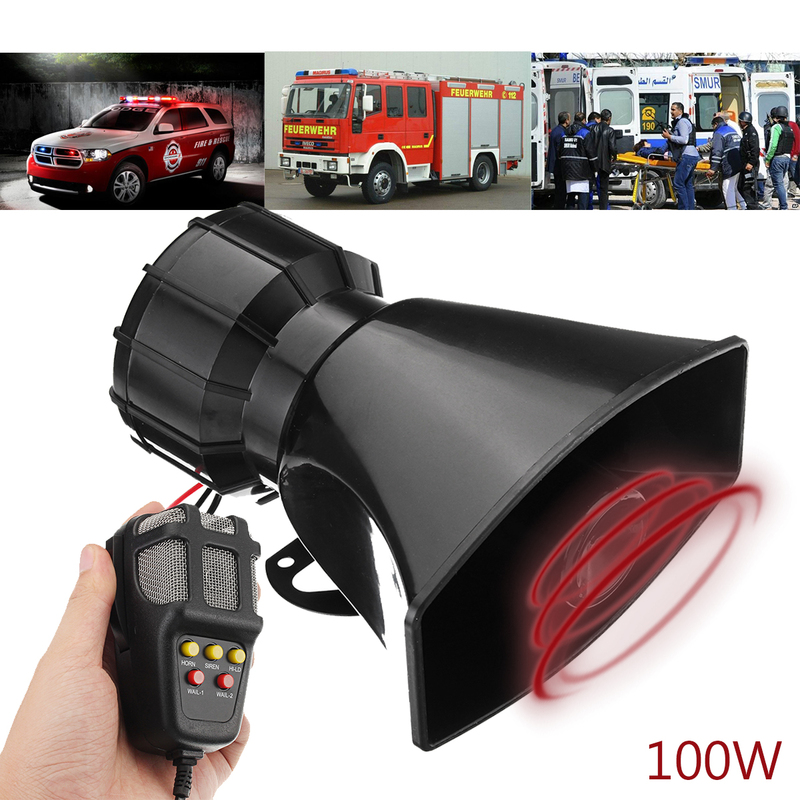 Can be mounted on any application that has a 12V power available. Microphone assembly for clear voice commands, the tones can be heard clearly.